On September 11, 2001, journalist Tom Flynn set off on his bike toward the World Trade Towers not knowing what he was riding into. Bikeman is one man’s journey back to the horrors of that day and to the humanity that somehow emerged from the dust and the death. 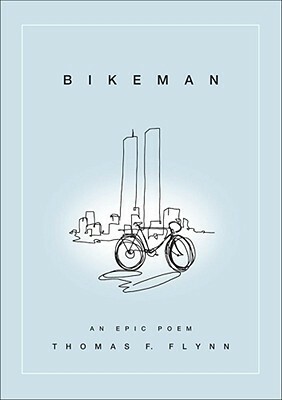 Modeled on Dante’s Inferno, veteran journalist Thomas Flynn’s Bikeman chronicles the morning of September 11, 2001 like no other published work. Flynn delivers a personal account of his experiences beginning with the first strike on the World Trade Center when he decided to follow his journalist’s instinct and point his bike’s handlebars in the direction of the north tower. His story continues as he transitions from reporter to participant hoping to survive the fall of the south tower. Now Flynn, as both journalist and now survivor, must come to terms with the harrowing ordeal and somehow find peace in the very act of surviving. Survival is the absence of death. It is a subdued, a hushed existence. . .
but also the goodness that flourishes too. I have never been a fan of poetry and when I think of the term “epic poem” things like Homer’s Odyssey comes to mind. I was not looking forward to this theme so I was happy that I found an epic poem for modern times. I couldn’t imagine what people went through on September 11th. I remember where I was, as I am sure most Americans do. Flynn’s account is powerful and harrowing. It is a great account of what he went through on that day. 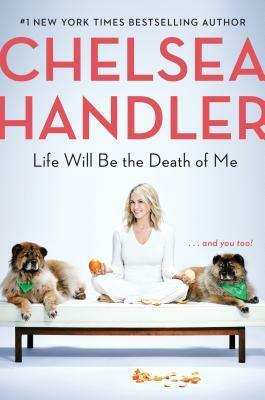 It is a book that takes maybe 30 minutes to read and worth it.